The Ventex valve keeps that mask cool and prevents glasses misting. Dolomite tested to prevent clogging. Special one strap fitting for quick and simple fitting and removal even with gloves. 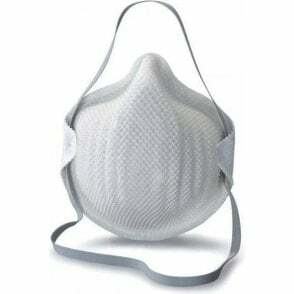 DuraMesh strong and durable structure, keeps the mask in shape. ActivForm no nose clip needed. 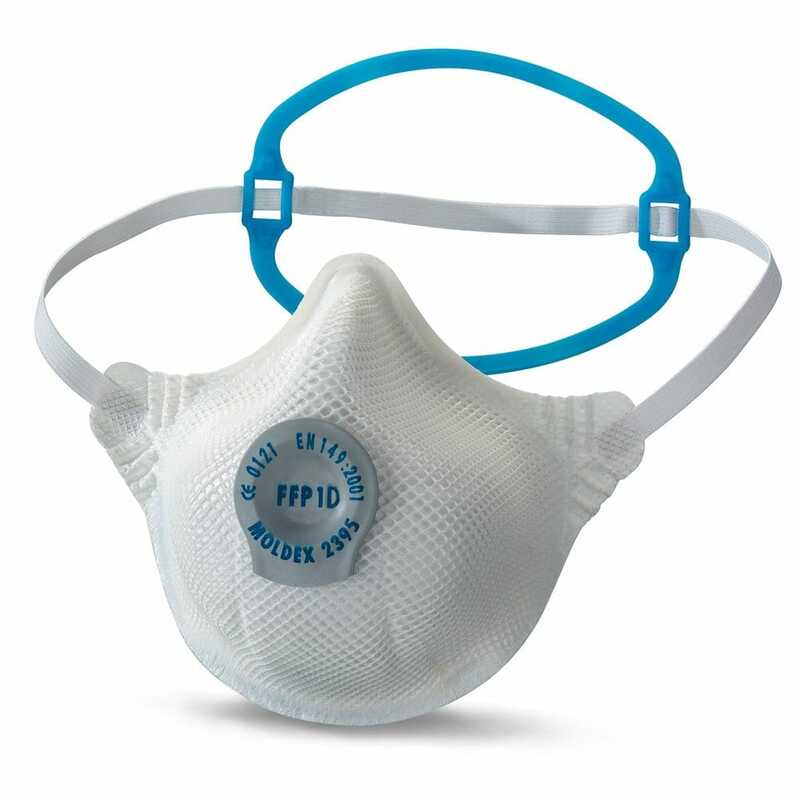 Tested and certified to EN 149:2001+A1:2009 FFP1NRD.